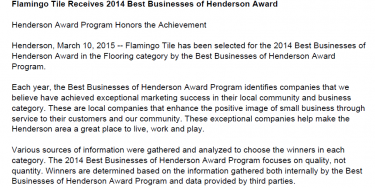 About Us | Flamingo Tile Inc.
Flamingo Tile Inc. serves the entire Las Vegas Valley and Henderson area specializing in new installation and repair service for ceramic tile and porcelain. 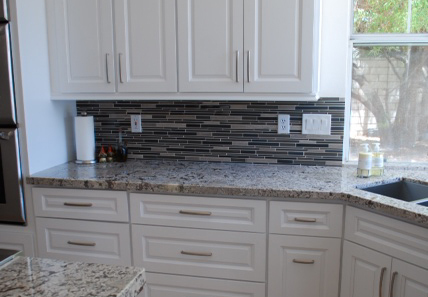 With more than 30 years of experience servicing and installing tile for satisfied commercial and residential clients, we are capable of handling big and small jobs alike. 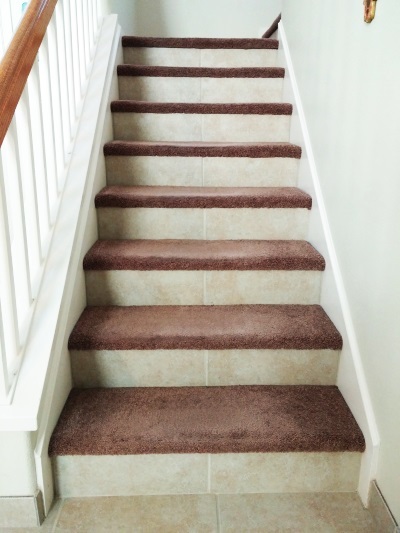 We are licensed, bonded, and insured professionals who approach every job with the highest standards of excellence, and we provide fast service without compromising quality. We are always on time for any appointment and stand behind our guarantee. We are also able to help you get a discounted price on the purchase of your new ceramic tile due to having a contractor license. 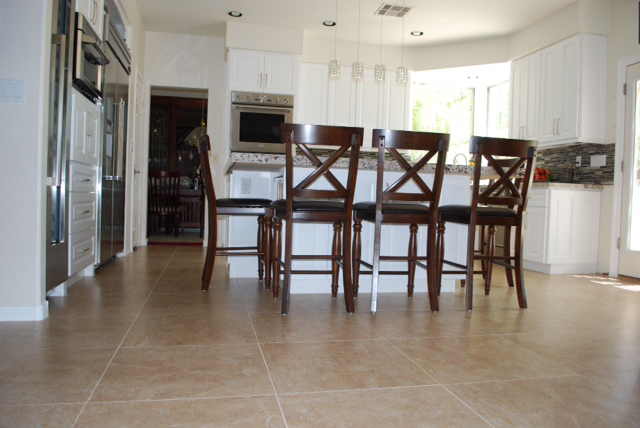 With completing hundreds of residential tile installation jobs and over fifty commercial tile jobs in supermarkets such as Vons, Albertson’s, Smiths, Food for Less, and Whole Foods in the Las Vegas Valley. 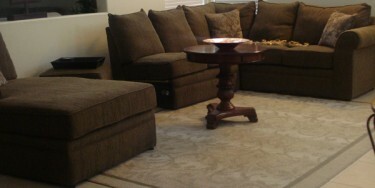 Our professionalism, experience and quality of work is unmatched by any other company in town. 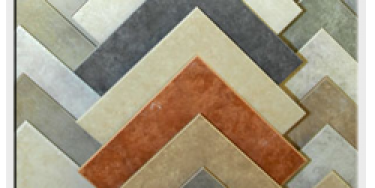 As the proud owner with 30 years of experience, I guarantee your satisfaction and a job well-done with having Flamingo Tile Inc. install your ceramic tile whether it be a residential area or commercial building. Our number one goal is your safety and getting the job done right! Call us today for an appointment! 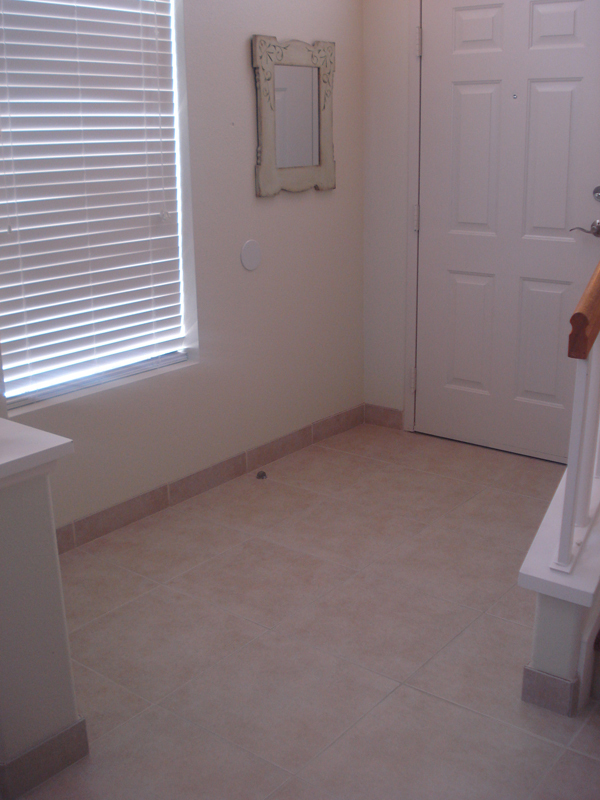 We promise to improve the beauty and grace of your property. 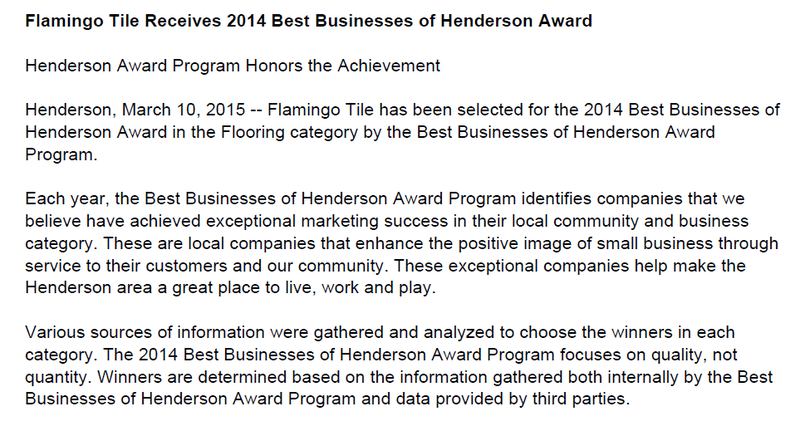 1) Is Flamingo Tile Inc. licensed and insured? Does Flamingo Tile Inc. offer any guarantees of their work? 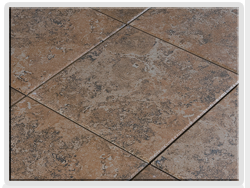 Answer: Yes, Flamingo Tile Inc. is licensed and insured in the state of Nevada, Our license number is #43301A . 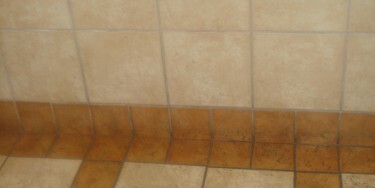 We offer a 1 year guarantee on all of our professional tile installation work. 2) How quickly can I receive an estimate? Answer: Give us a call and we can schedule an estimate with you at a time that is convenient for your schedule, we can even provide estimates the same day. We value our customers time and show up to scheduled appointments on time every time, not during a broad window of time like most contractors in town. 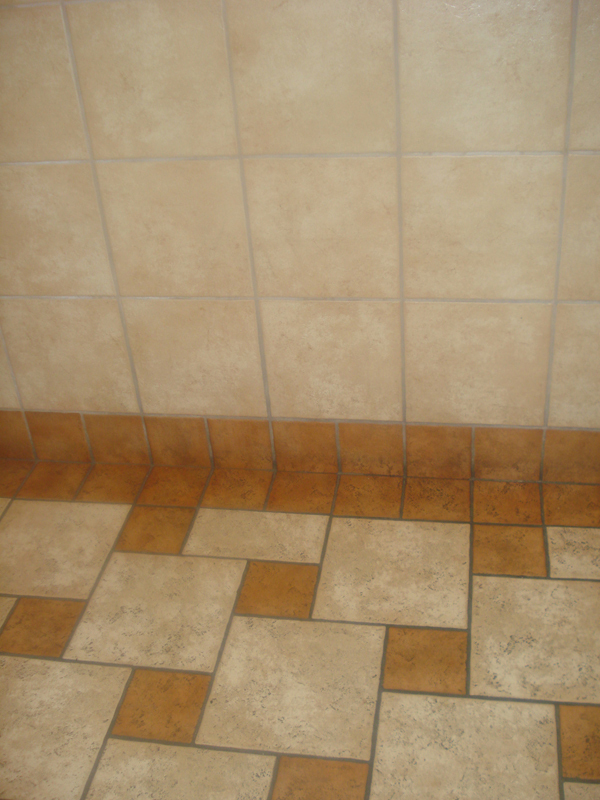 3) Does Flamingo Tile Inc. offer any assistance in selecting the ceramic tile and grout? Answer: Yes, we will meet with clients at any tile store or showroom of their choice and help the client select the tile. 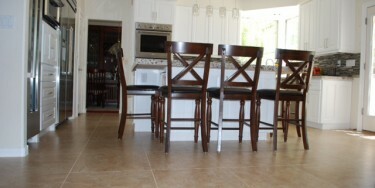 We can also help the client receive our contractors discount on their tile purchase. 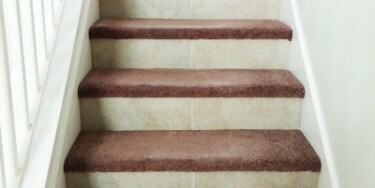 4) Does Flamingo Tile Inc. provide demolition and removal of existing ceramic tile, carpet and VCT? Answer: Yes, we do provide demolition and removal services. 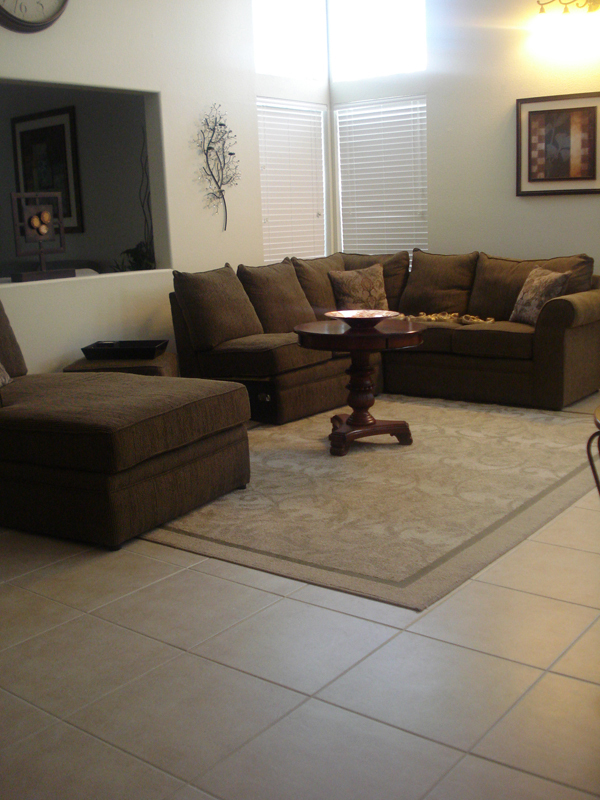 Details can be discussed during the estimate. 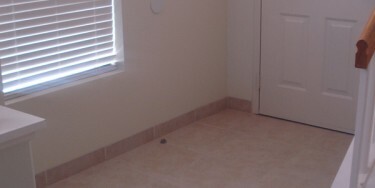 5) I have purchased ceramic tile on my own; will Flamingo Tile Inc. install it? Answer: Of course! 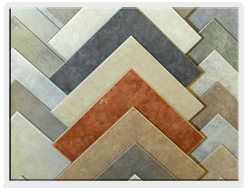 Flamingo Tile Inc. will install the tile of your choice. 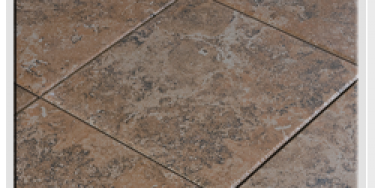 6) What is the estimated time frame for a tile installation project? Answer: Every tile installation project is unique. To provide our clients an accurate estimated time frame of installation we will need to schedule an estimate appointment to determine the scope of the job.